What do you think about vinyl tops on modern cars? 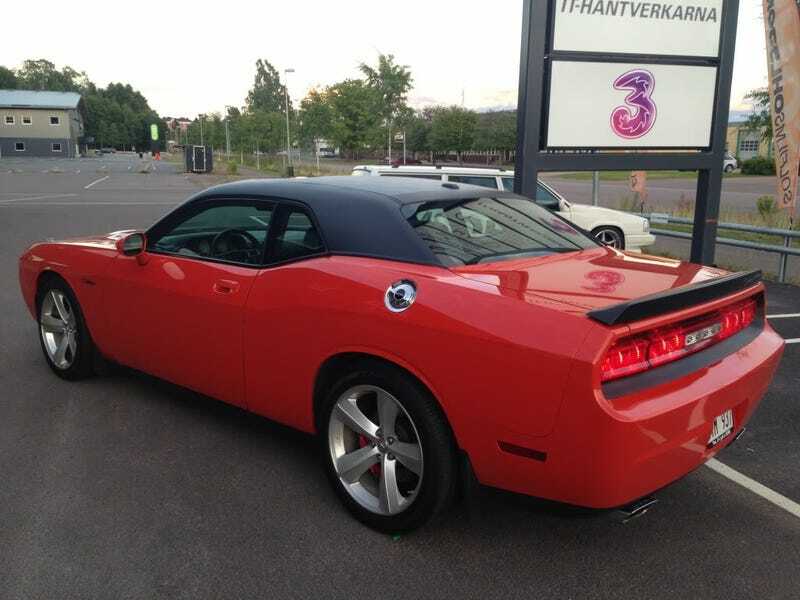 I actually think that the modern Dodge Challenger looks quite good with the vinyl top. I doubt a modern Camaro would look so good though. What happened to patterned fabric seats?